Today’s post was written by student archive assistants Jeaniece Silas and Sarah Dillinger. Jeaniece Silas is a Senior Social Work major and child and family services minor from Fort Worth, Texas. She has been working in Special Collections for three years. Jeaniece enjoys processing collections and finding out historical information while working in Special Collections and hopes to pursue a career in social work when she graduates. Sarah is a Senior Social Studies major from Pittsburgh, Pennsylvania. She has been working in Special Collections for three years. Sarah enjoys the research and connections she makes while working in Special Collections and hopes to pursue a career in history teaching when she graduates. Dr. Carisse Berryhill has presented on the Foremothers of Faith about fifteen times. The foremothers include Jane Corneigle Campbell, Margaret Brown Campbell, Jane Campbell McKeever, Selina Huntington Bakewell Campbell, Mary Cecilia Kelly Oler, Mary Irene Johnson Gatewood, Sarah Andrews, and Annie Tuggle. 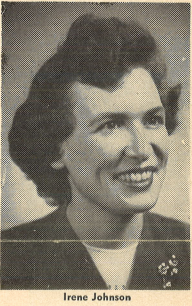 Out of all of the foremothers Dr. Berryhill has most frequently presented on the Campbell women. She has had the opportunity to present on many different platforms over the years including presentations, lectureships, and classes. She has spoken to classes at Minter Lane Church of Christ, University Church of Christ, as well as in an online class through Harding School of Theology. She has also formally presented at Harding Lectureship, Lubbock Christian University, and ACU Summit Lectureship between the 1990s and 2000s, as well as an informal series of four presentations at the Adams Center at Abilene Christian University. 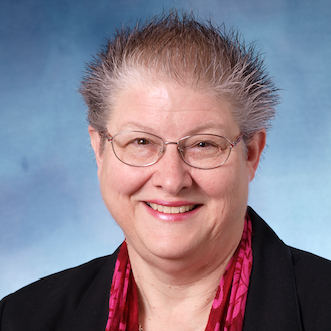 Her latest presentation was over Irene Johnson at Harding Lectureship in October of 2018. Dr. Berryhill used a variety of resources during her research. In addition to academic resources such as autobiographies or biographies of these women Dr. Berryhill used oral histories from friends and family who knew these women. Meeting the people who knew these women was enriching for Dr. Berryhill because she was able to experience the impact these women had on others. Even though Dr. Berryhill could continue to research the lives and impacts of these women, she presents her research at conferences and classes so that others can know these women. Her most recent presentation at Harding University Lectureship in October of 2018 came about after a former student of hers, who was on the lectureship committee, invited her to speak about this research. Despite the range of options for research, Dr. Berryhill chose to research these women because they did not fit into the box that women were confined to during their time period. She chose to research people instead of teaching about people from the Bible because she feels it is important to pay attention to the witness of faithful lives. 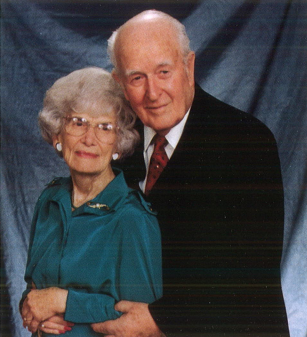 For over thirty years Dr. Berryhill has been fascinated with the Campbell family. Her interest grew when she visited the Campbell home in the winter of 1981. Because of her fondness she has researched the entire family pretty extensively and noticed how influential the women in Alexander Campbell’s life were to his career. 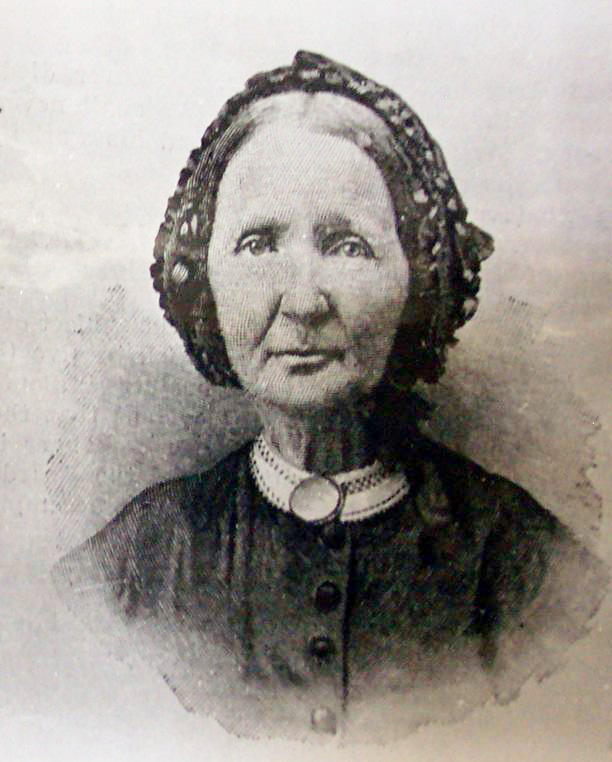 When asked about researching the Campbell women, Dr. Berryhill fondly stated, “it’s like knowing someone in your own family.” Stay tuned – we have two blog posts coming up that will cover the four Campbell women, Sarah Andrews, and Annie Tuggle.